The Plumbing Program at Marion Public Health inspects new or renovated plumbing changes in residential and commercial properties. We also register state licensed plumbers who work in Marion County. 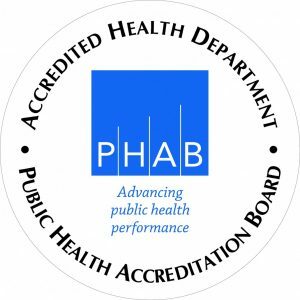 Currently we contract with the Delaware General Health District for plumbing services in Marion County. For plumbing questions, please call 740-692-9118.